More unknown sources referenced in the Financial Times piece make other claims including that Virgin Media is looking to build its own radio infrastructure like Sky Mobile and that Three and O2 are planning to try and win EE’s Virgin Media contract from them in the near future. 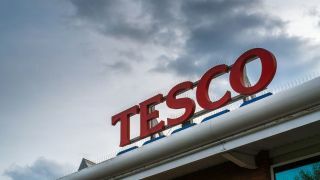 Vollmer has been head of Tesco Telecoms and Tesco Mobile for three and a half years, having worked in various roles at the same company for two years prior to this. Before that he worked at BT, and at BT’s subsidiary PlusNet as CEO. Virgin Media refused to comment on the story.